For Oily & Combination skin. 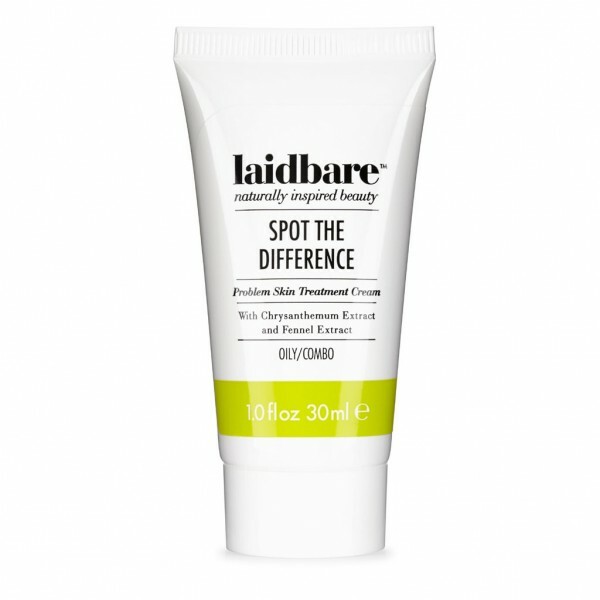 Shine reducing, skin soothing cream that will help calm sensitive skin, banish blemishes and prevent breakouts. 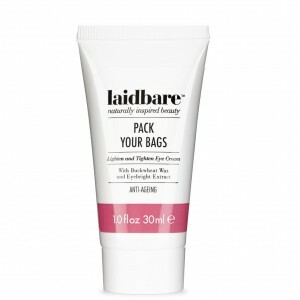 This gentle cream will not strip your skin's natural oils and hydration but will help to reduce shine. Expertly formulated with caffeine - a valuable anti-oxidant and anti-inflammatory and horse chestnut to nurture and soothe sensitive skin. Calming fennel helps with irritation and chrysanthemum reduces lumps and bumps. 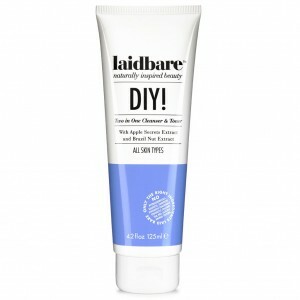 After using Laidbare DIY! Cleanser & Toner, apply all over the face or areas of concern. 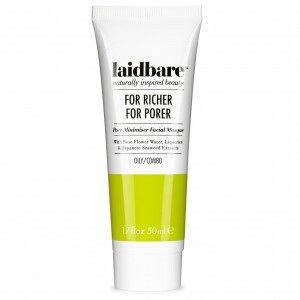 Follow with Laidbare Working 9 to 5 moisturiser. 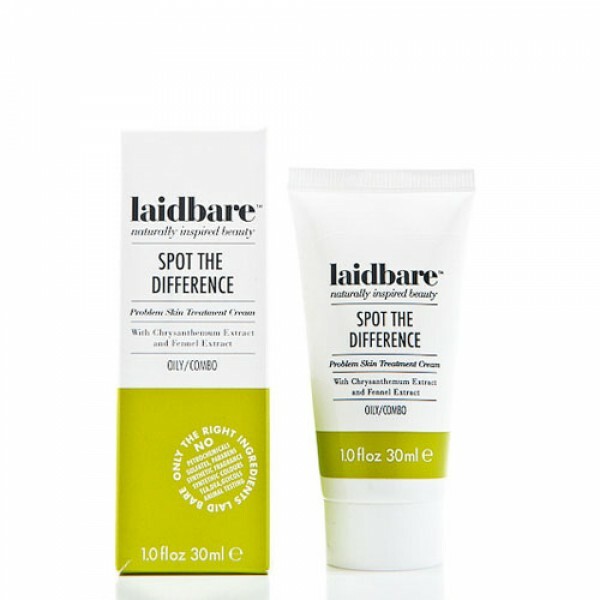 Laidbare is a collection of naturally inspired beauty products that are attractively packaged without the high end price tag. A complete collection of affordable natural skincare to suit every skin type.